Happy Days is a self catering holiday home, in an ideal location with river frontage and country side views. 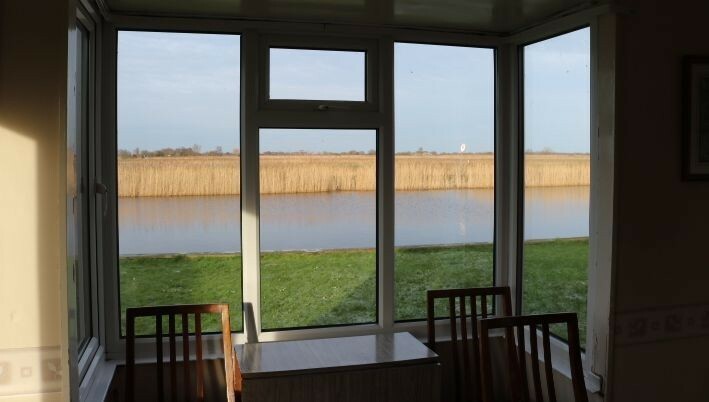 Alongside the River Thurne, Happy Days sleep up to 4 people with a double bedroom and a double studio couch in the lounge. 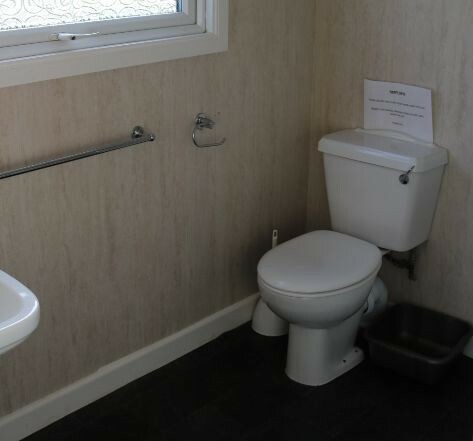 The kitchen is fully equipped for a family of 4, with heating throughout and a shower room. The hire charge included car parking for one car. Martham Boats provide all bedding for the bungalow which will consist of duvets, sheets plus two pillows and pillow cases per person. Also provided are two tea towels, a dish cloth and a floor cloth, plus a box of matches and a toilet roll. 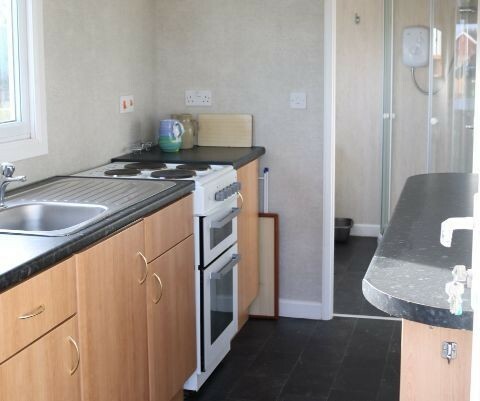 The kitchen comes fully equipped with pots, pans, cutlery and crockery. There will be enough place settings for 4 people in the bungalow.